At heart, you're an explorer! 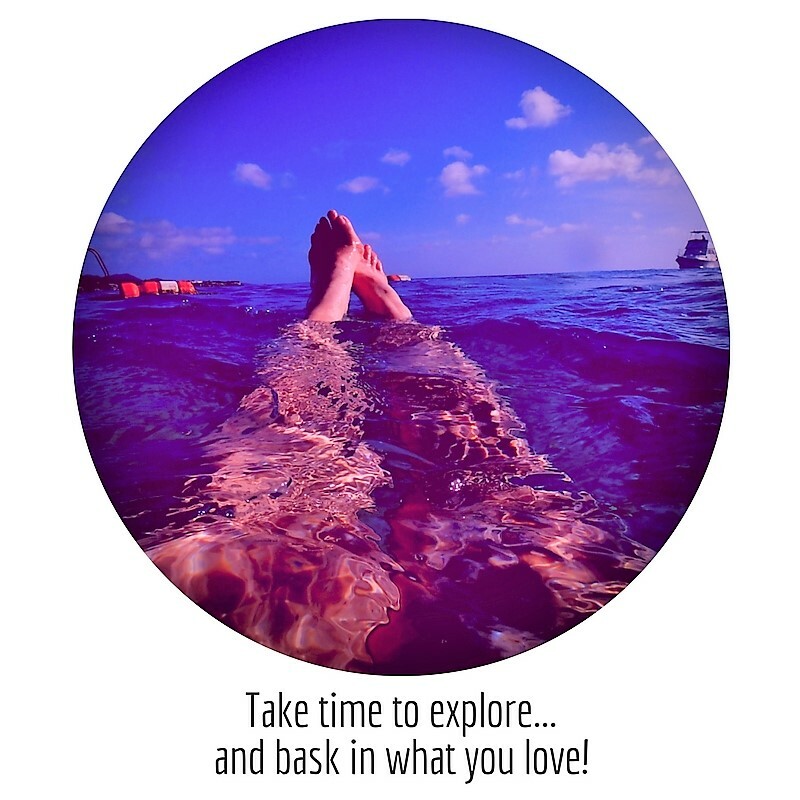 You LOVE to explore! Your planning style begins with following your senses and seeing what's out there in the world of design and decor! But every explorer needs a starting and destination point...(and lots of fun in between!). I designed this 3-step guide to help you map out some easy, zenful planning and....that will keep you away from...the zombies! Grab my Art Planner now!